Norm Friedman is an Independent Contractor at ERC and has extensive experience with Business Writing training. In 1997, after many years of employment as a writer and communications director, Norm started his own business by offering two complementary services: one, workshops and coaching geared to writing in the workplace; the other, writing and editing for a wide range of clients. In 2012 he added a third dimension by publishing 100+ Instant Writing Tips as a handy resource for reducing errors and writing with greater finesse and impact. 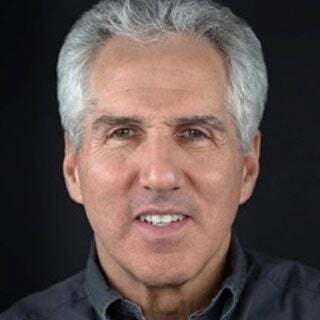 Norm’s freelance pieces have appeared in the New York Times, Plain Dealer, and other publications; he has written countless articles, speeches, ads, brochures, tributes, scripts, and other materials for clients. From 1977 to 1997, he worked at the Jewish Federation of Cleveland, where he was director of communications. He began his writing and communications career at United Way of the National Capital Area in Washington.